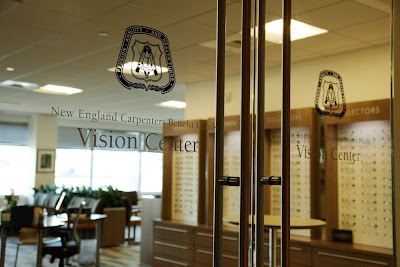 Carpenters Union members, spouses, and children are eligible for routine eye exam and glasses (2 pairs of single vision-distance and near ?C or 1 pair of bifocals) once every two years. 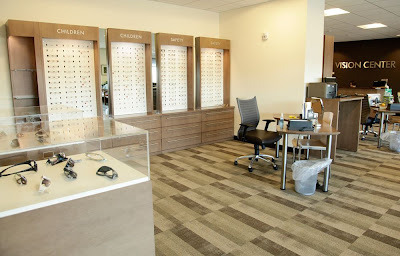 The facility offers over 200 Covered Frames for men, women, and children and over 80 Collectors Frames for men and women available for a $50.00 co-pay. 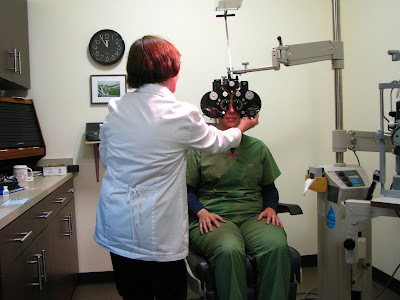 A large selection of Safety Frames is also available.